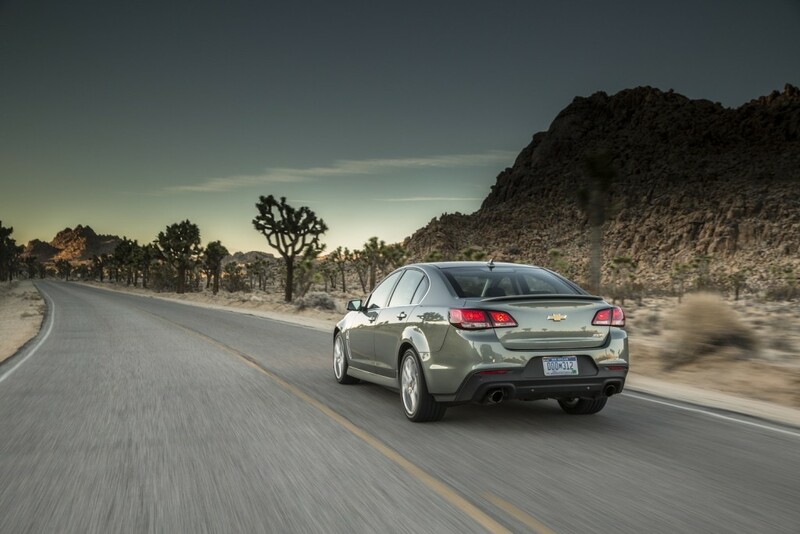 If you’re eager to place an order for a 2017 Chevrolet SS, that boat has sailed. 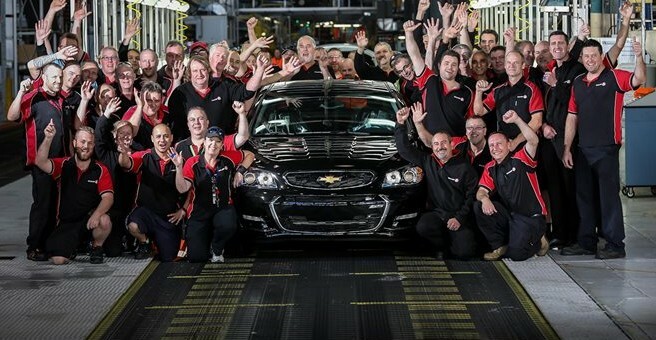 Holden wrapped up production of the left-hand-drive variation of VF Commodore earlier this year. However, you can purchase the machinery that built the sport sedan. Motor Authority reports Holden will begin accepting bids on the Chevrolet SS machinery and equipment on August 18. Holden’s parent company, General Motors, has teamed up with Maynards to unload the industrial equipment to new hands. Plastic injection molding machines, assembly robots, storage silos and much, much more will all be offered for sale. Just don’t think you can purchase every bit of equipment and begin building your own SS sedan, though. Intellectual property and tooling are not a part of the sale, and GM plans to take the Zeta platform’s trademarks to the vehicle’s grave. Belgian entrepreneur, Guido Dumarey, already tried and GM rejected his offer. Most of the equipment is still being used to build the 2017 Holden VF Commodore and its variants, but the plant will officially close its doors in October after decades of continuous production. The pallets of parts will end up ebay some where. To expensive to re-box and put on the shelf. I hope they keep parts. The Holden GTO parts were very hard to get. Too bad, I was hoping they were secretly transporting everything to Oshawa during their 3 week shutdown and were going to surprise the world by updating it with the same powertrains as the new Camaro with production coming from Canada. GM should keep many the Caprice police sedan, which is identical to the Chev SS. Ford is in big trouble with the police and public versions of the Ford Explorer because the exhaust fumes leak into the car. Police departments all over the country are parking these crappy made cars. Chev could easily sell 2 to 5,000 police versions which offer both the 3.6 liter V6 or the 6 liter V8 to fill the vacuum that Ford cannot fill. They sold the kappa platform so I don’t understand this move.